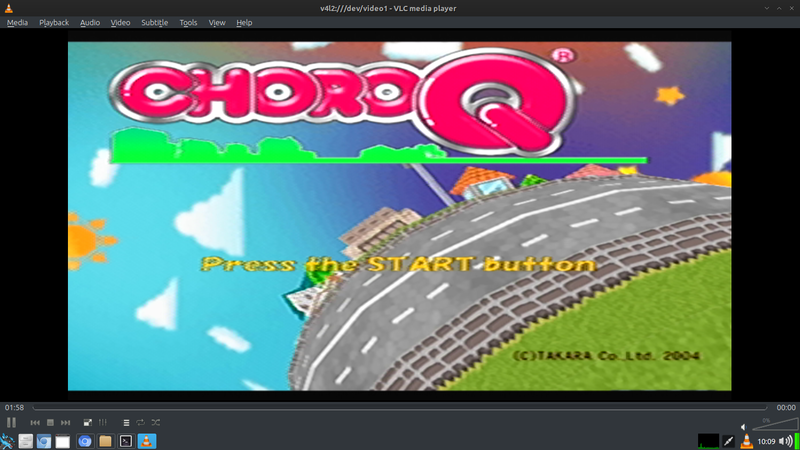 There are many software that support Easycap in archlinux such as VLC, Xawtv, tvtime, etc, but most of them doesn't have scanline effect to make appearance better for old gaming consoles. Old gaming console was optimized for CRT display, if you play it on LCD. The screen looks not good even if you activated deinterlace and apply built-in filter. Actually if you see my post before, about terminal emulator. That terminal emulator have a background image features. 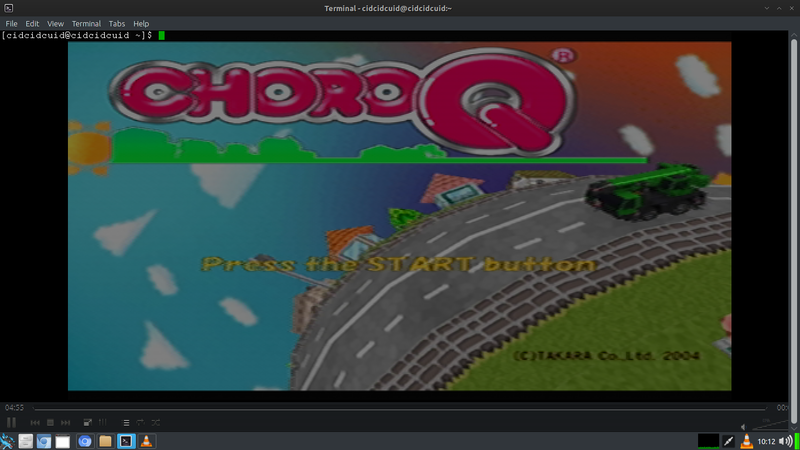 So with that software, i will create "scanline" effect by using them. First you must find the png scanline background that have transparancy. You can search on google images. or you can use the png that i use. Then set up the terminal emulator (Terminator/XFCE4-emulator) with scanline background, then set opacity to 0. Run the Easycap using xawtv, tvtime, VLC, etc. Then set terminal emulator to full screen. Here's vlc before using scanlines. After apply terminal with scanline background.